The NBCOT awaits us all after graduating from OT school. Unfortunately, OT registration and licensure is not simple or linear. 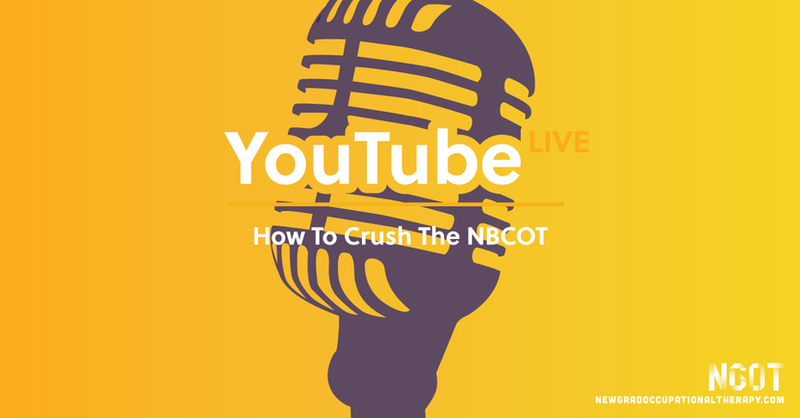 It can be difficult to navigate the process of the NBCOT let alone prepare and successfully pass it!